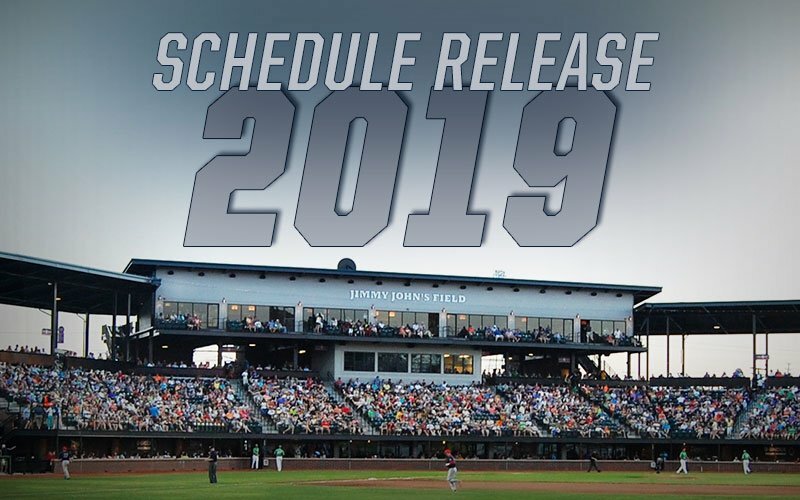 ROCHESTER, Mich. – The United Shore Professional Baseball League released its 2019 schedule, announced by the league office on Friday. The 75-game schedule will run from May 10 through Sept. 8 at Jimmy John’s Field in historic downtown Utica, Mich. The two-time defending USPBL champion Birmingham Bloomfield Beavers will face the Eastside Diamond Hoppers on opening day, Friday, May 10, in a rematch of last year’s championship game. First pitch is scheduled for 7:05 p.m. This year’s Home Run Derby and All-Star Game will take place on Saturday, July 6, beginning at 5:30 p.m. 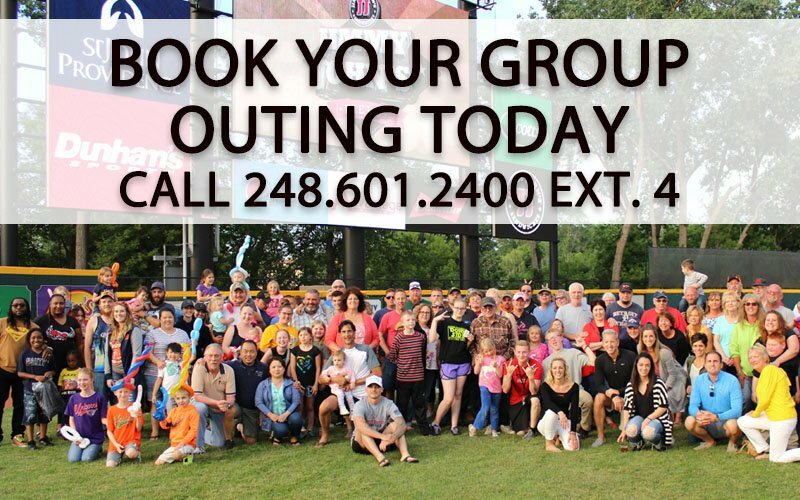 The league will not play a game on consecutive Sundays (June 30, July 7), missing a Sunday for the first time since the USPBL’s inception in 2016. The popular Fireworks Spectacular will be back for 18 Friday nights, starting May 10 and running through Sept. 6. The schedule features eight Wednesday night games, beginning on June 12 and 19, and then will have six consecutive weeks of Wednesday night games from July 17 through Aug. 21. The USPBL will also play its first-ever Sunday night game on Sept. 1 at 6:05 p.m.
“The additional Wednesday night games provide our fans with more midweek opportunities to attend games, while also allowing companies to leverage the ballpark to host more group outings and fundraising events. We also wanted to provide our fans with an opportunity to attend a Sunday night game before Labor Day which will be our last regular season game prior to Championship Weekend,” said Appleby. The 2019 USPBL Playoffs will start on Friday, Sept. 6 and the championship game will be on Sunday, Sept. 8. Game times for Wednesday, Thursday, Friday and Saturday will be at 7:05 p.m., with Sunday games starting at 1:05 p.m. Season tickets are now on sale, as well as mini-game plans that range from five games to 75. 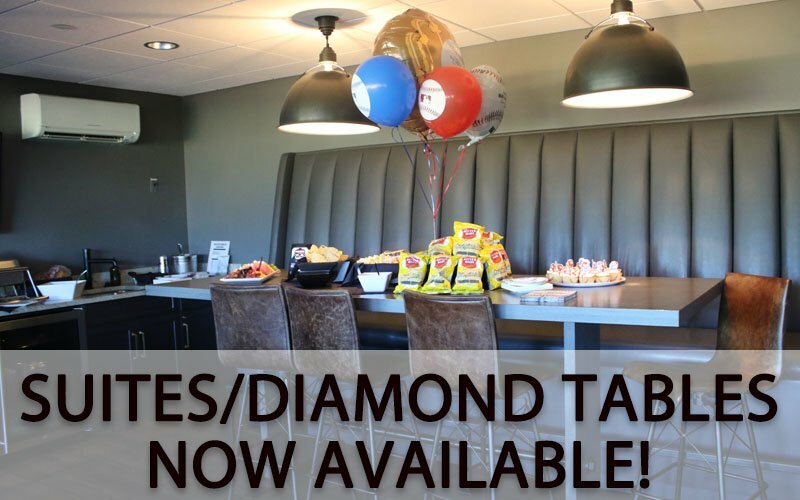 For more information, please click HERE or call 248-601-2400.